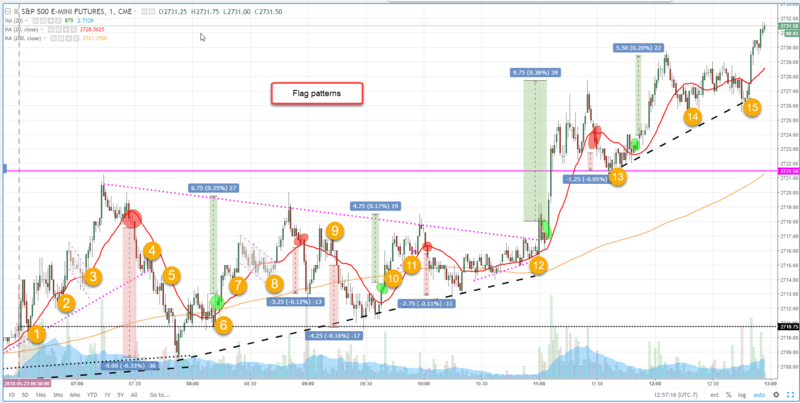 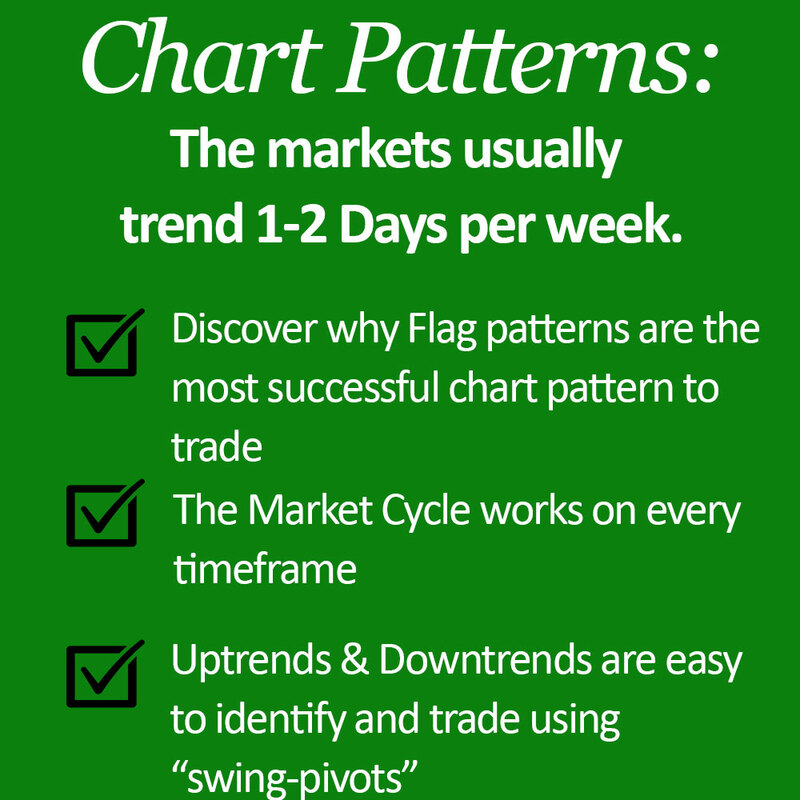 The most powerful chart formation and setup that every scalp trader should learn is Flag Patterns. 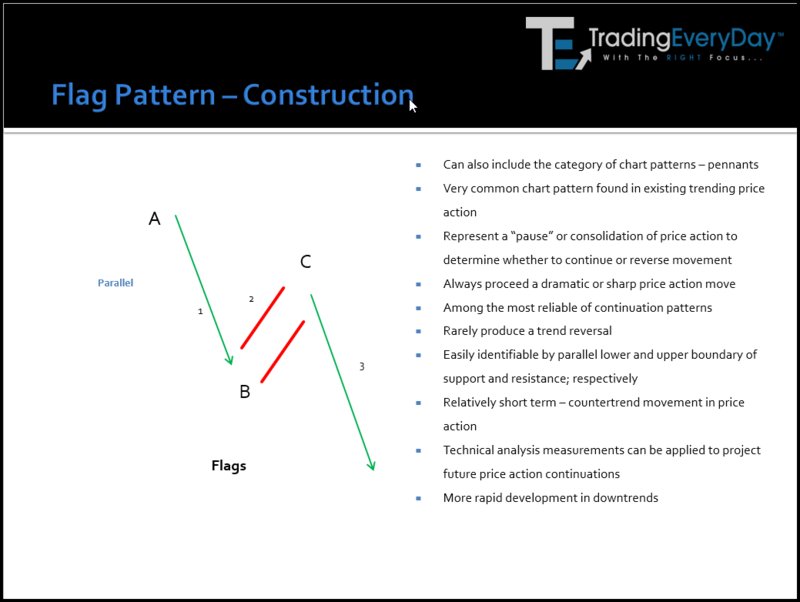 Once you incorporate all the variations and shortcuts for setups, entries, stops and targets related to Flag Patterns, you can easily add it to the Market Cycle Analysis and Strategies for making consistent profits. 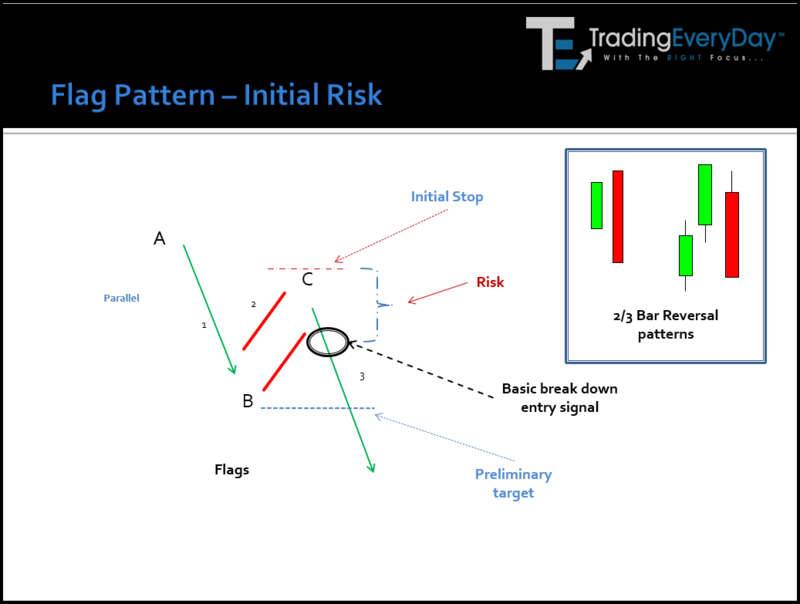 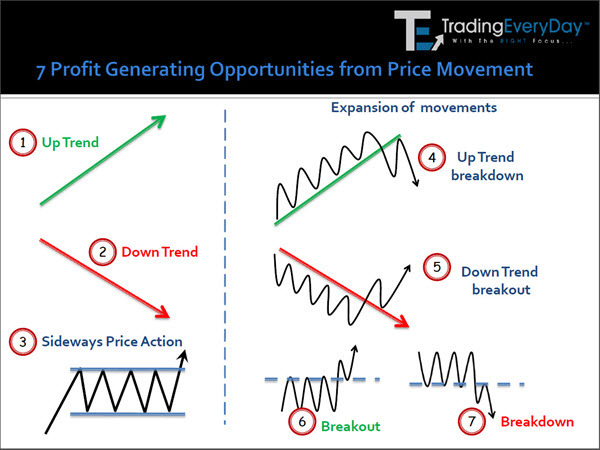 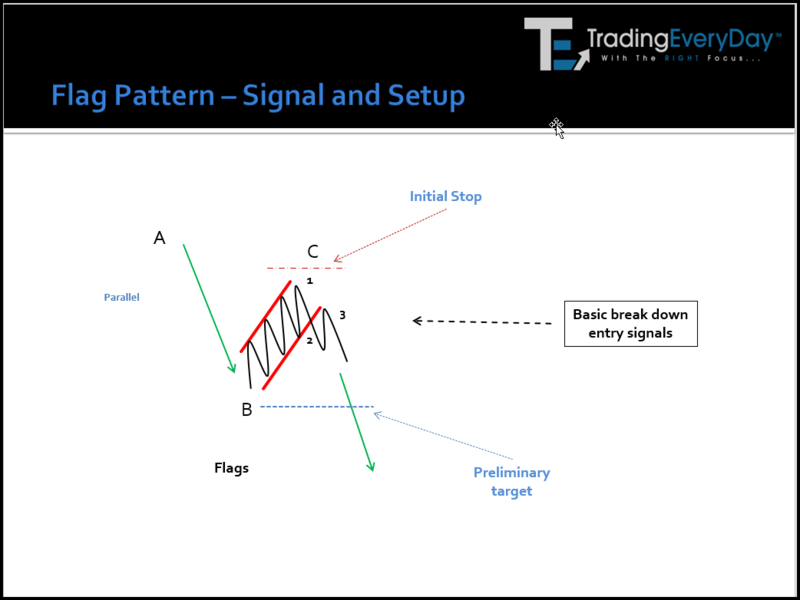 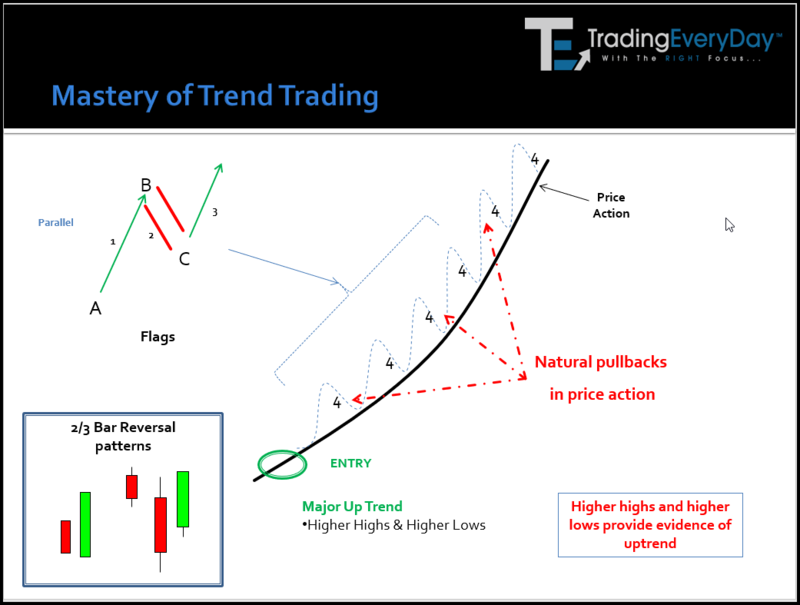 Learn everything you need to successfully scalp trade Flag Patterns perfectly…every time! 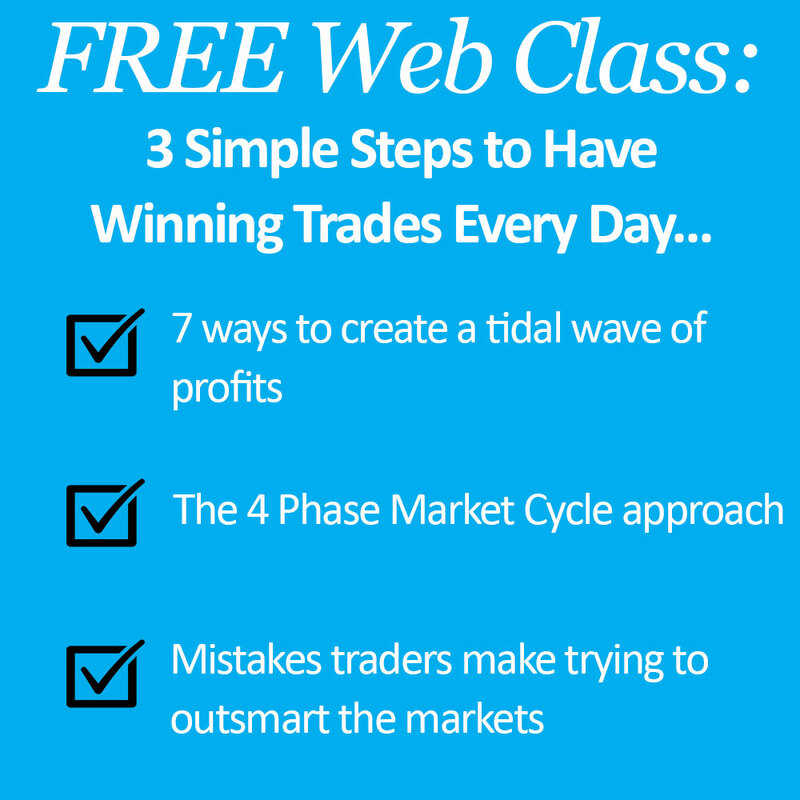 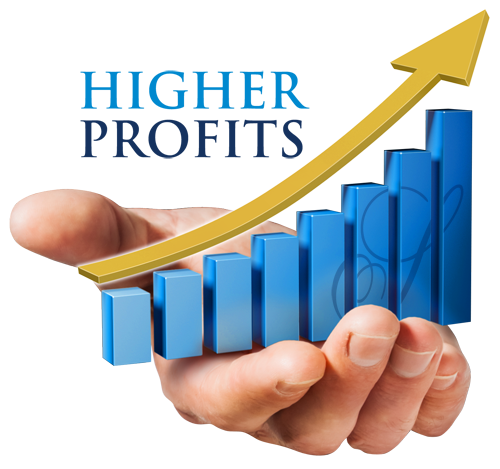 The Ideal time to Buy…The Ideal Time to Sell…How to trade index futures (Stocks and e-Mini S&P) with low risk strategies. 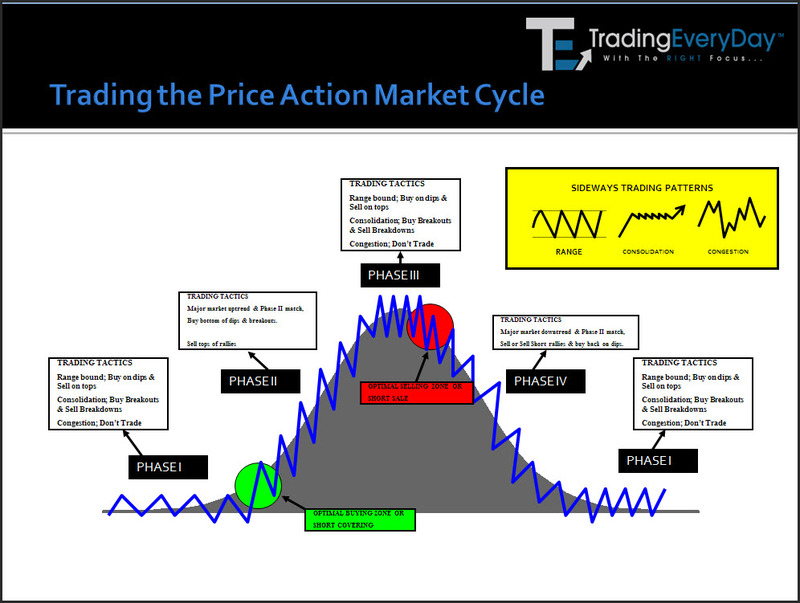 Looking under the microscope of the Market Cycle…Key reversals & reversal times during the Market Cycle and how to trade them.